Want to cuddle with Dr Lanae? I love to share snuggles with people who want and need comfort. I believe our culture is very touch starved as a general rule. Connection helps us to reduce our stress hormones, feel love and acceptance, and foster feelings of worth (which are critical for us all to hear and know). I have lots of education in the field of human sexuality. While these sessions are platonic (clothes stay on at all times, no kissing or orgasms, etc. 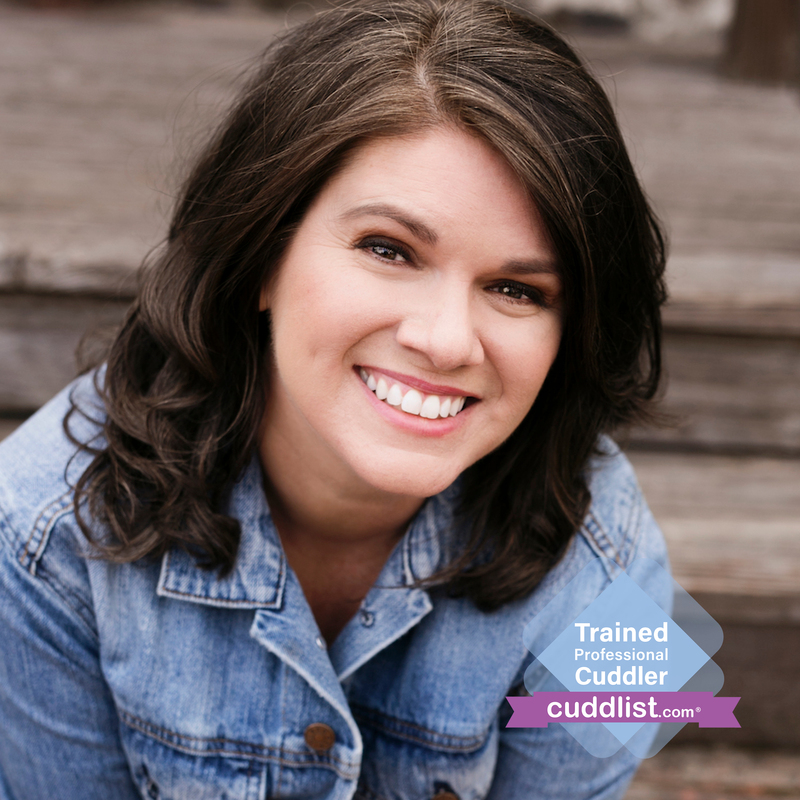 ), the skills one learns and practices in a Cuddle Session are ones you can use in your interpersonal relationships outside the cuddle experience. If you want to experience warm, motherly acceptance, let’s work together. So many of us are touch starved. I’ll be like a surrogate mother to you, holding you with a warm “mom” energy. You’ll feel heard, accepted, worthy, and loved. How amazing will that be to then take that out into the world absorbed into your bones? Plus you’ll also learn how to ask for the cuddles you want. Imagine how confident that will make you feel in the real world! Pretty cool. I’d love the opportunity to guide you through these life lessons. 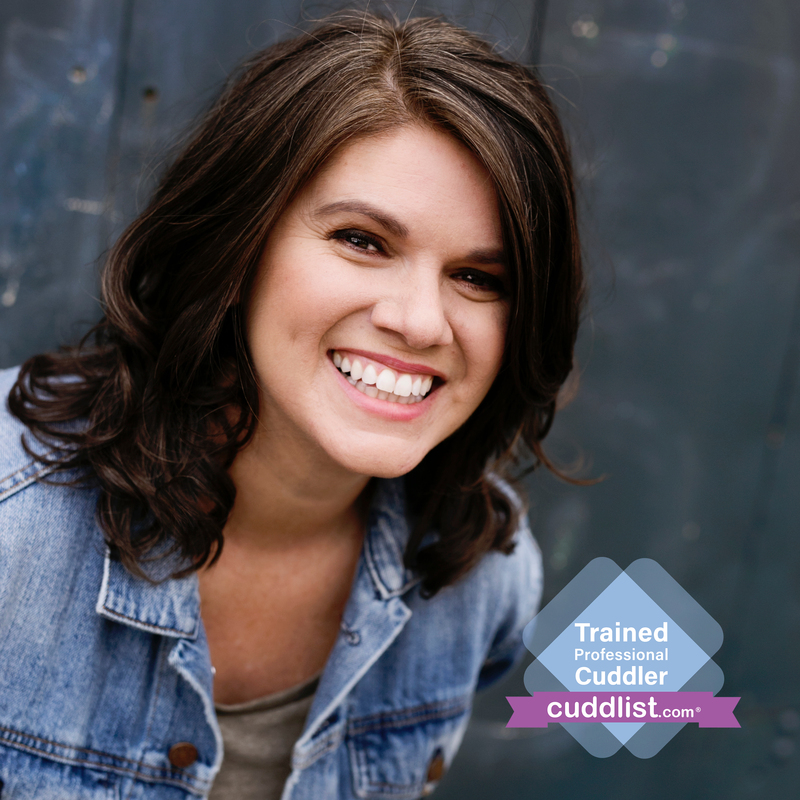 If you are a seasoned Cuddler/already have experience with Cuddlist.com and want to try something more like “real life,” I’m available for scheduling sessions to watch movies, go for walks, etc as schedule permits. I conduct my sessions on a combination couch/sectional in a spacious living room. I typically play the music of Tibetan singing bowls softly in the background. We don’t have any pets here. There is plenty of safe parking available off-street. If you’d like to take the BART, the closest station is the Fremont station. Lyft from there is 10 minutes and about $8.50 each way. Mother Doctorate in Human Sexuality Educator Professor Personal Coach Trained in the Somatica Method and Trained Cuddle Party Facilitator. Request a session for availability. Complete the form completely, please. Also, do NOT request same day appointments if we have not yet worked together. I do NOT fulfill same day bookings for new Cuddlist clients.